Cisco CEO John Chambers has written a letter to President Barack Obama urging him to curtail spying by the National Security Agency (NSA), in an effort to rebuild bridges and stop eroding trust. Former NSA contractor Edward Snowden turned the security world upside down when he disclosed organized mass surveillance against U.S. and foreign citizens. "We simply cannot operate this way, our customers trust us to be able to deliver to their doorsteps products that meet the highest standards of integrity and security," Chambers said in the letter. Cisco believes Internet security is absolutely paramount, and wants to ensure its customers and users that nothing is being done to deceive its customers. 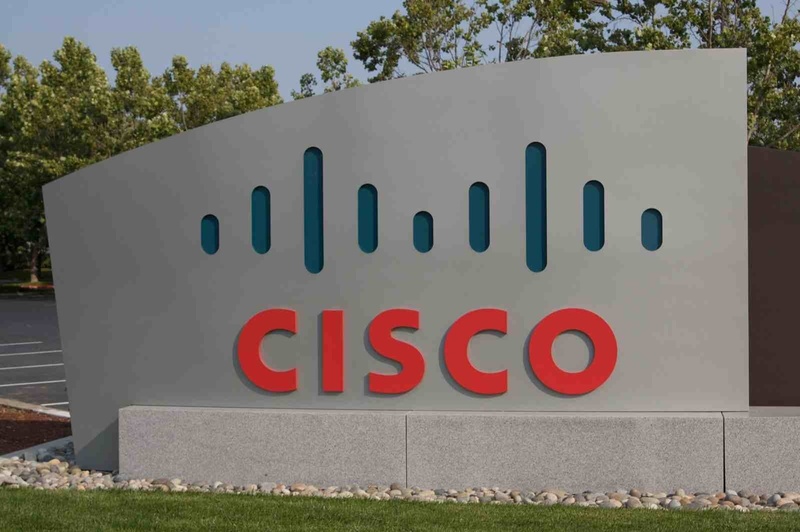 In a previous company blog post, Mark Chandler, Cisco General Council, had this to say regarding the company's business practices, noting that Cisco does "not work with any government, including the United States government, to weaken our products. When we learn of a security vulnerability, we respond by validating it, informing our customers, and fixing it."